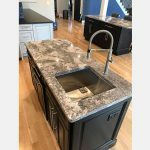 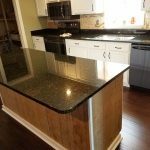 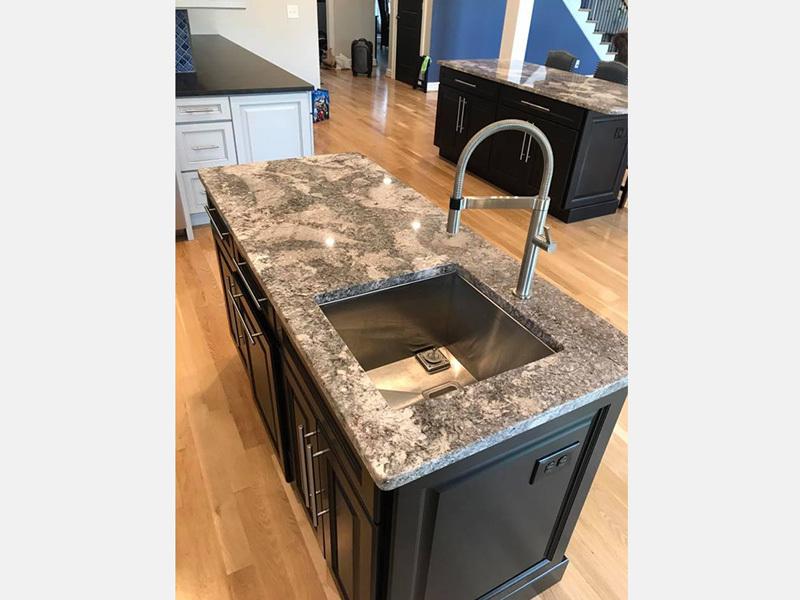 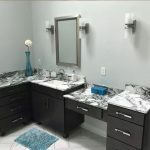 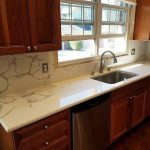 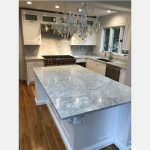 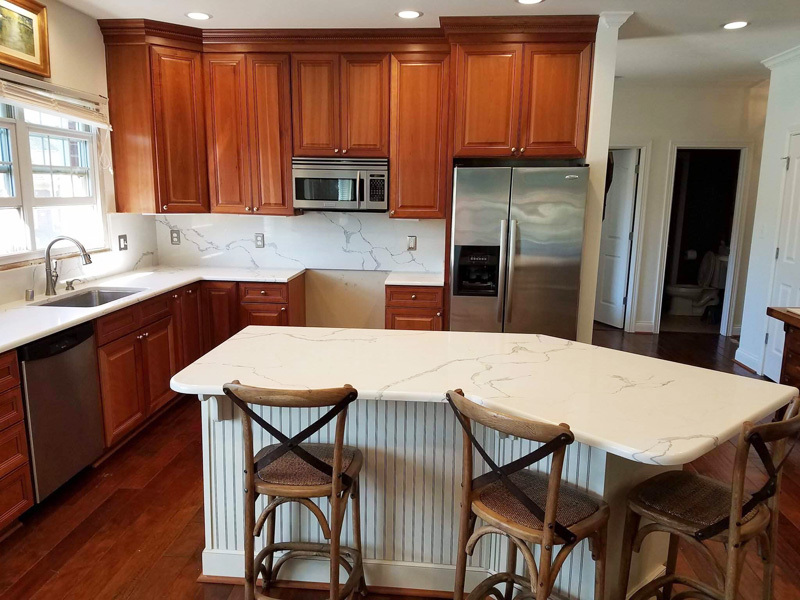 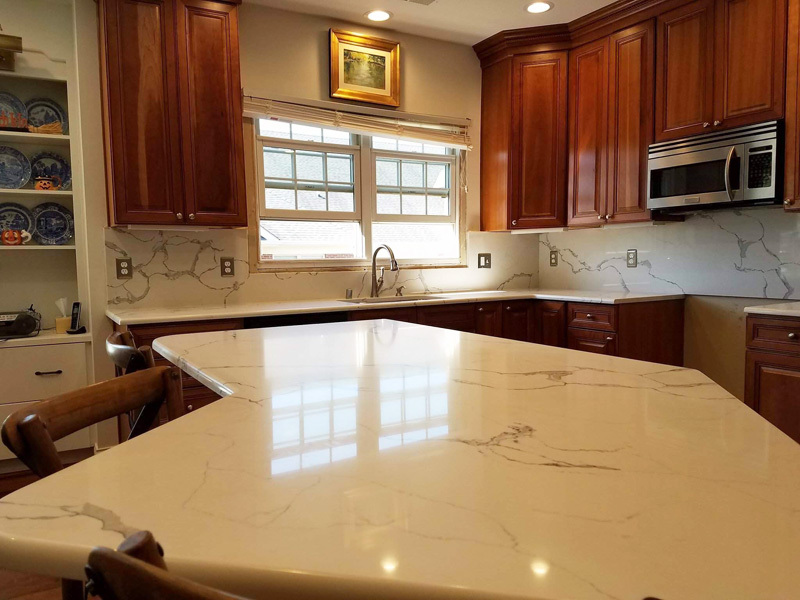 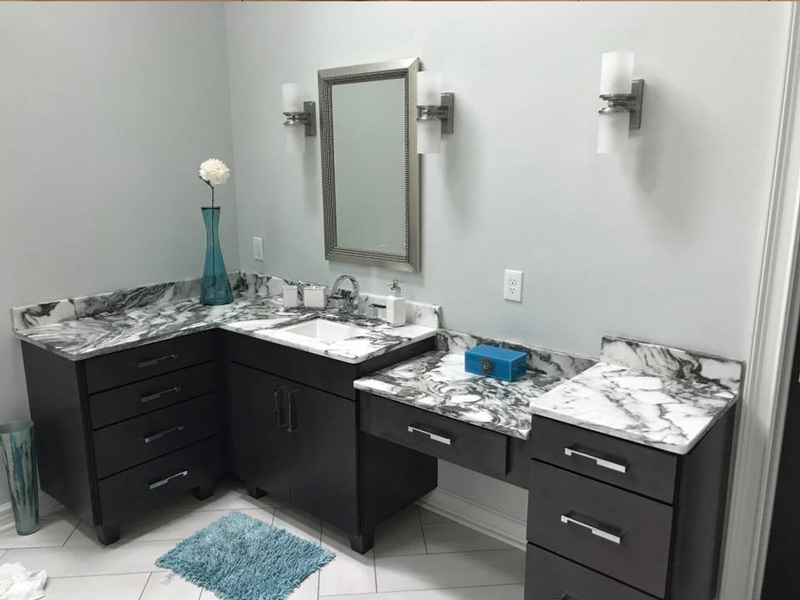 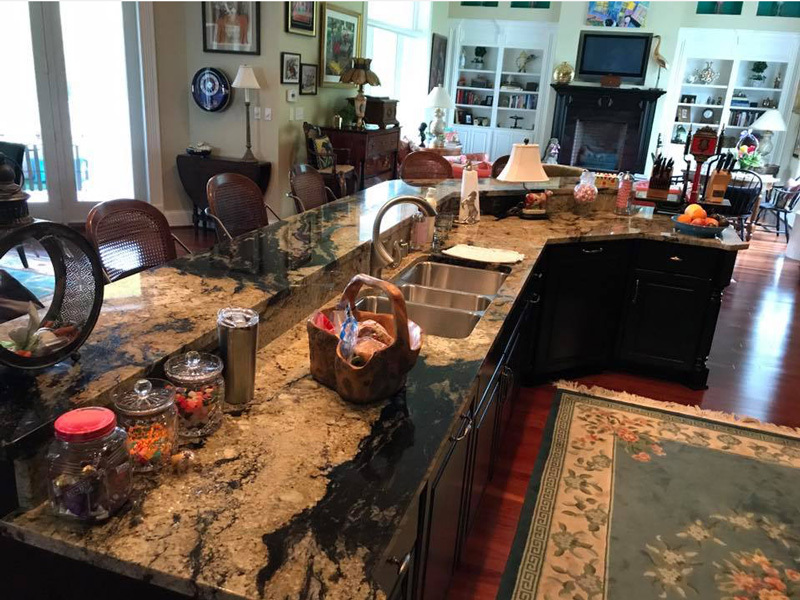 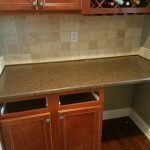 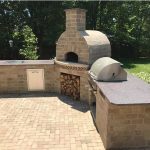 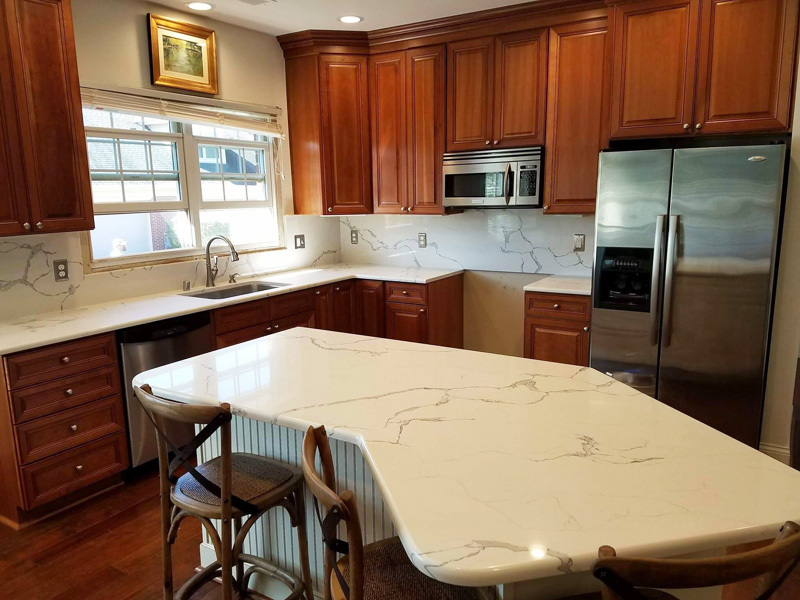 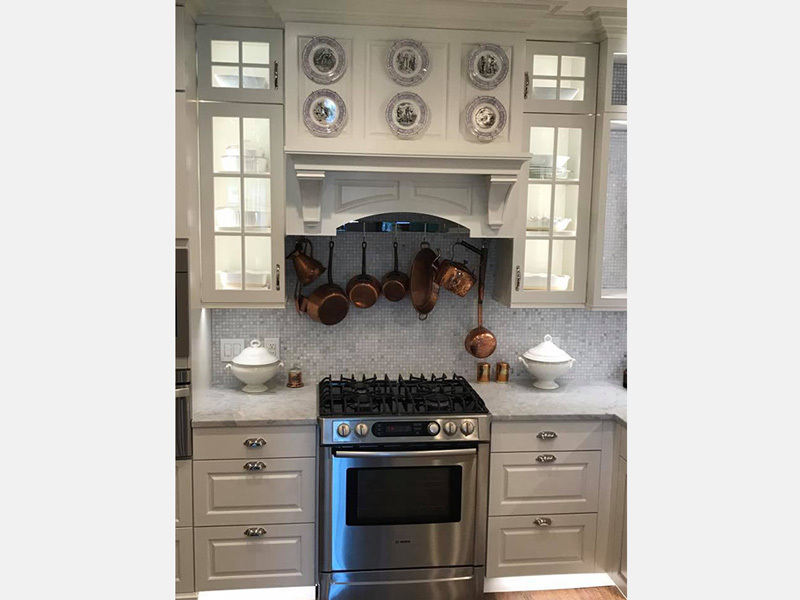 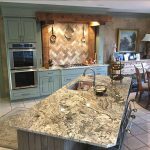 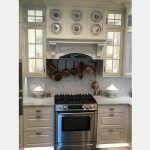 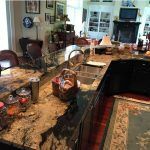 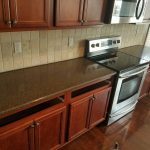 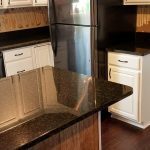 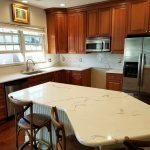 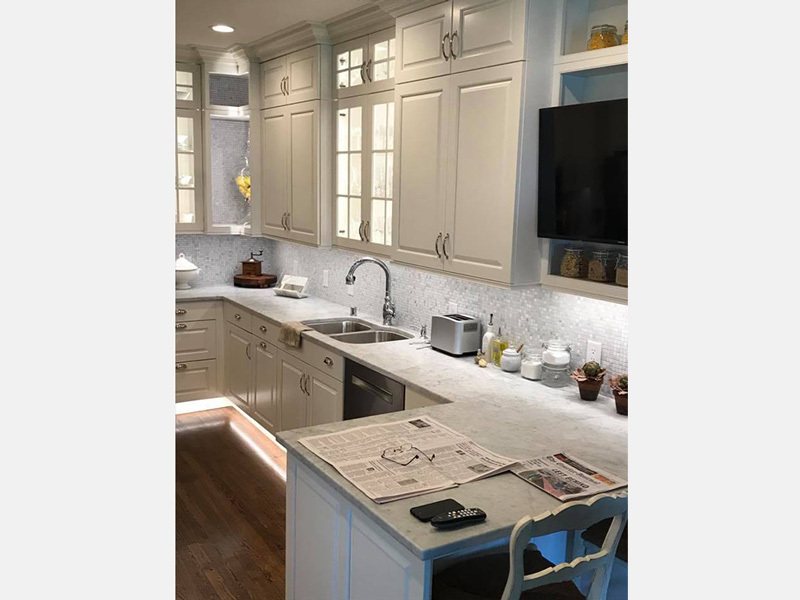 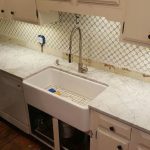 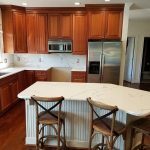 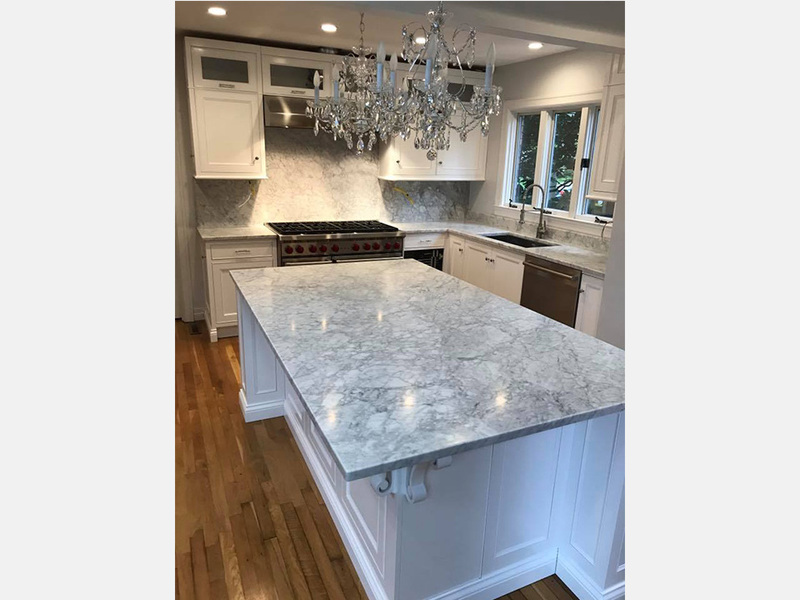 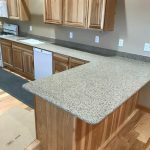 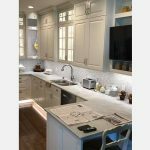 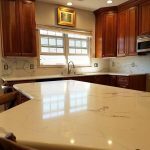 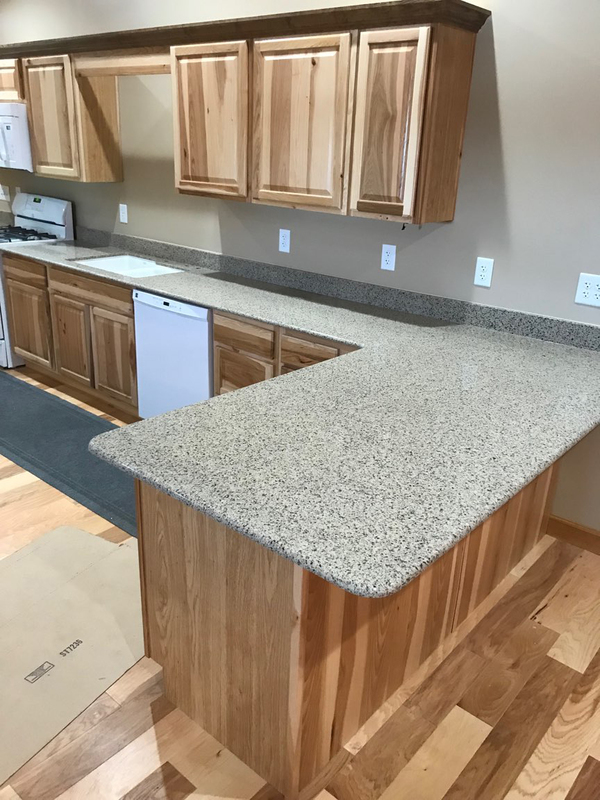 Granite Countertops | Martina Brothers Company, Inc.
One of the most popular choices in kitchen design is the installation of a granite countertop. 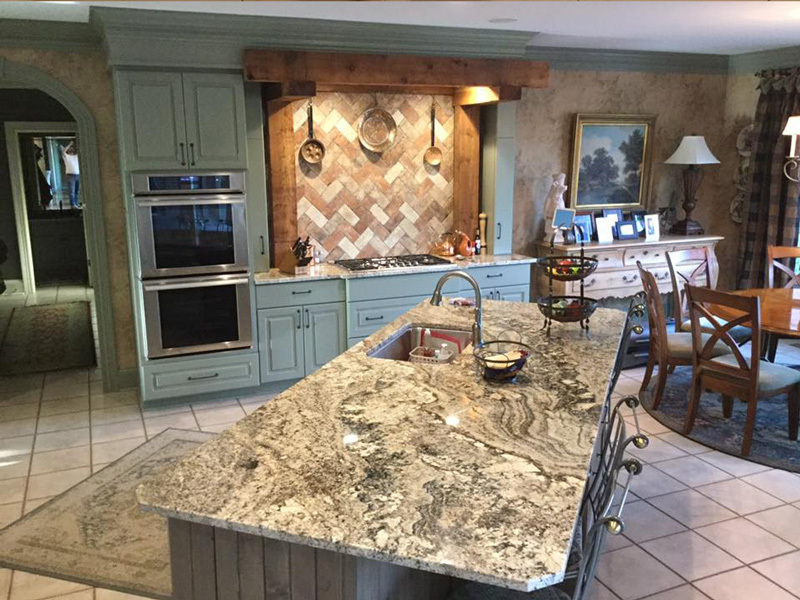 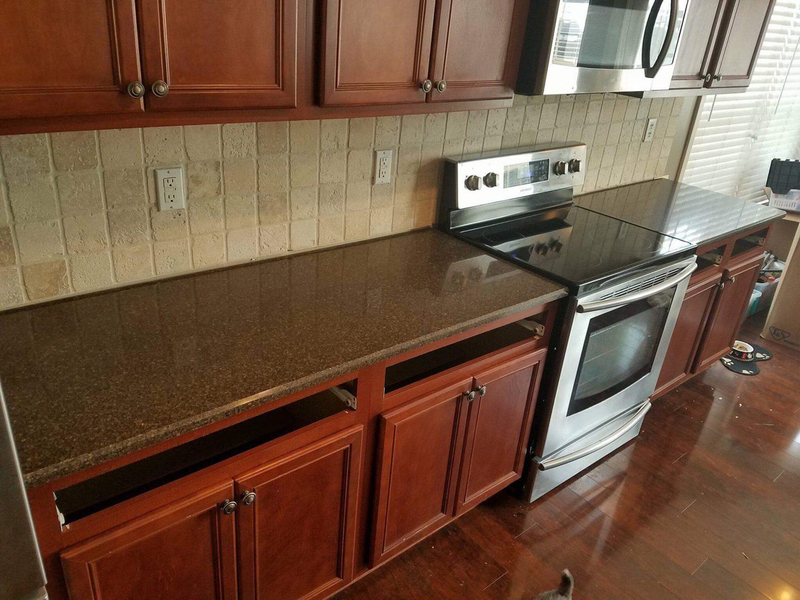 Not only do granite countertops look gorgeous, they are also durable and resistant to both cold and heat, as well. 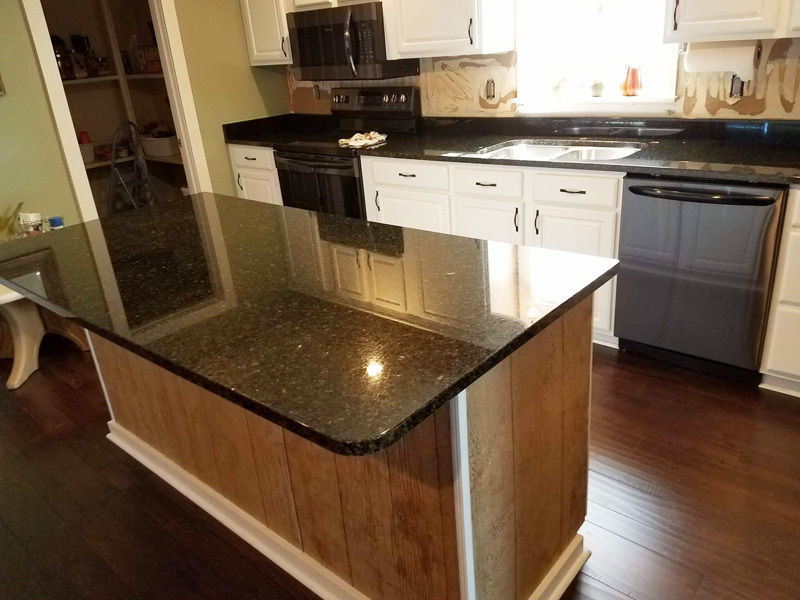 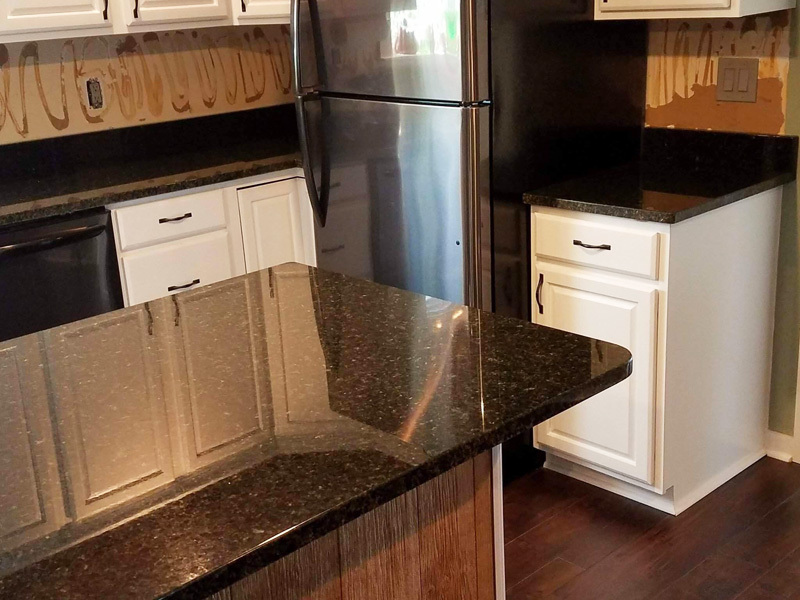 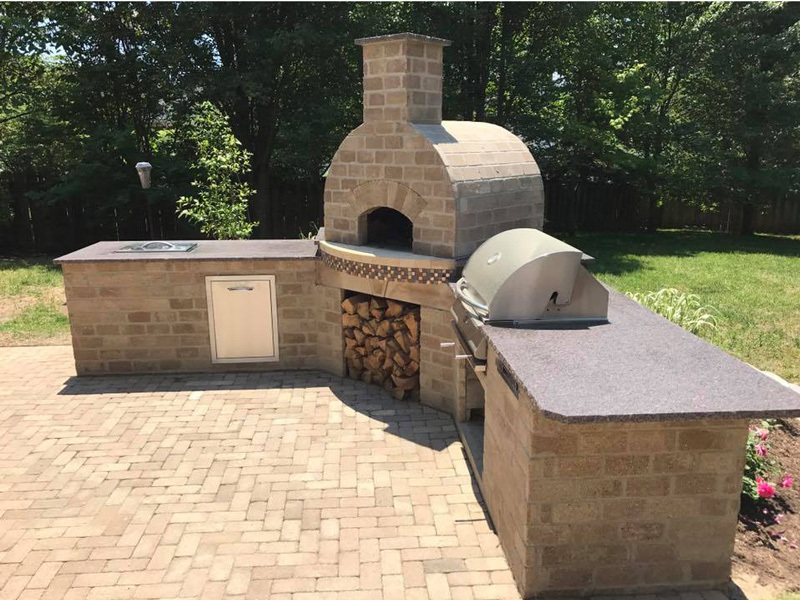 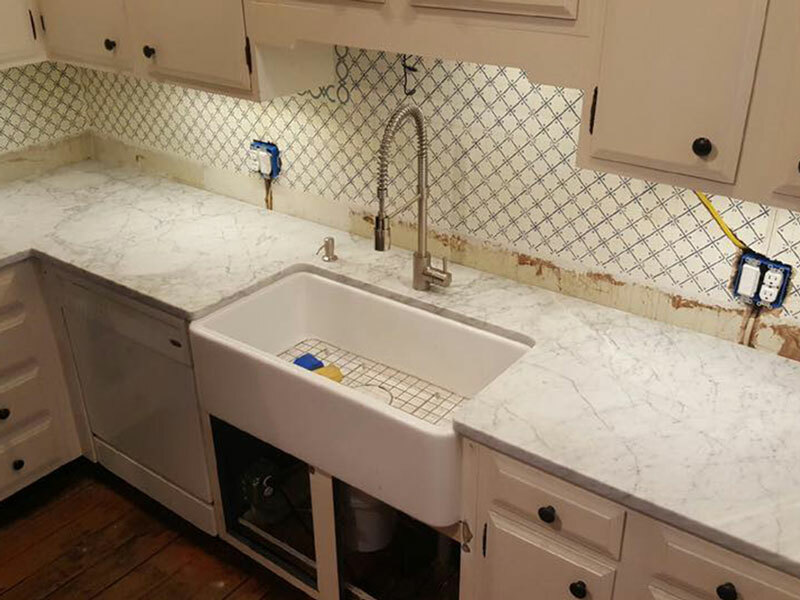 Martina Brothers in Lexington, KY provides and installs the perfect granite countertops for kitchen remodels and new home constructions. 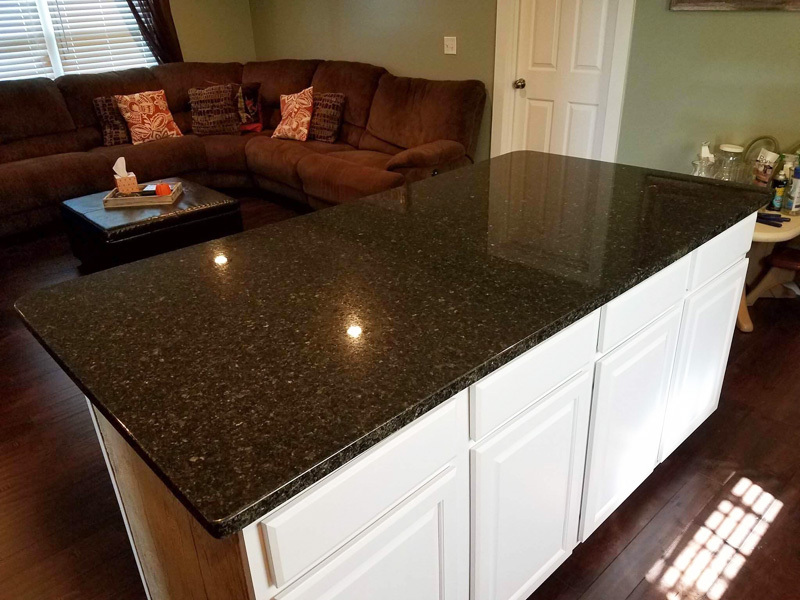 Due to the way the metamorphic rock forms, Granite countertops have both beautiful and extremely strong surfaces. 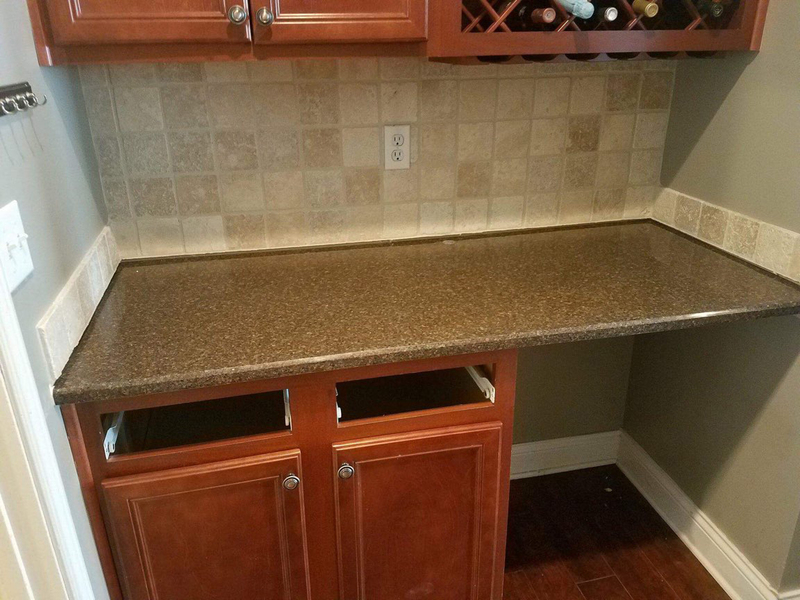 This conveys peace of mind because you know your countertop will hold up to the stresses of daily use. 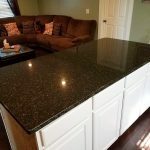 Granite is also affordable when compared with other similarly beautiful stones. 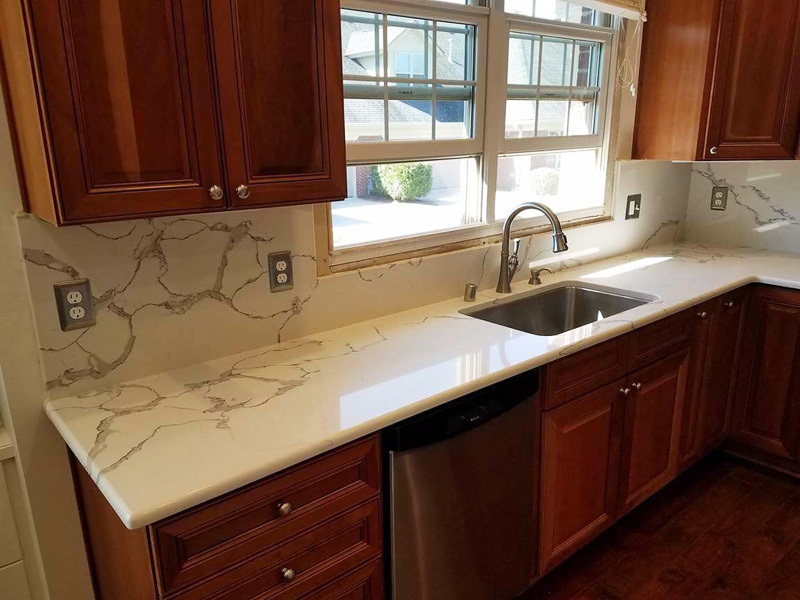 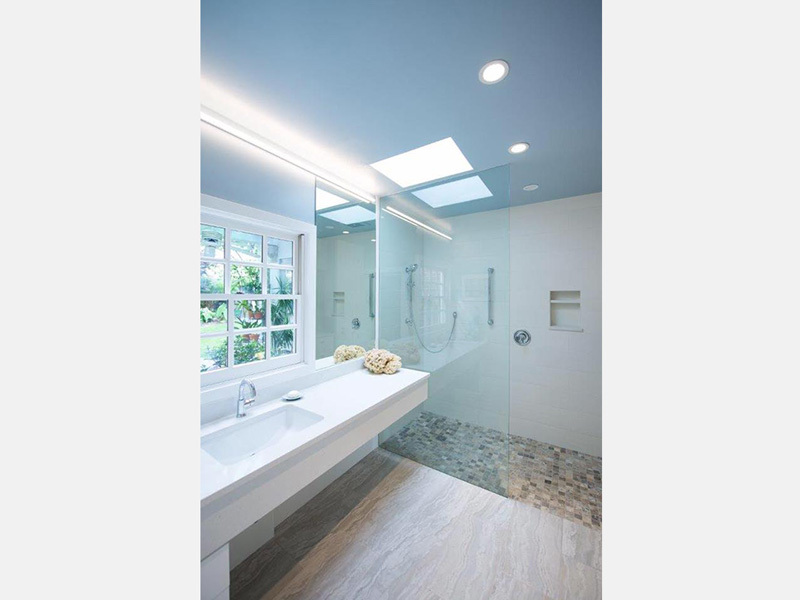 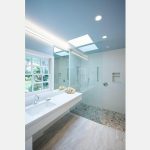 And since granite countertops are composed of many different minerals, such as quartz, mica, feldspar, hornblende, and biotite, many different designs and colors can be achieved.